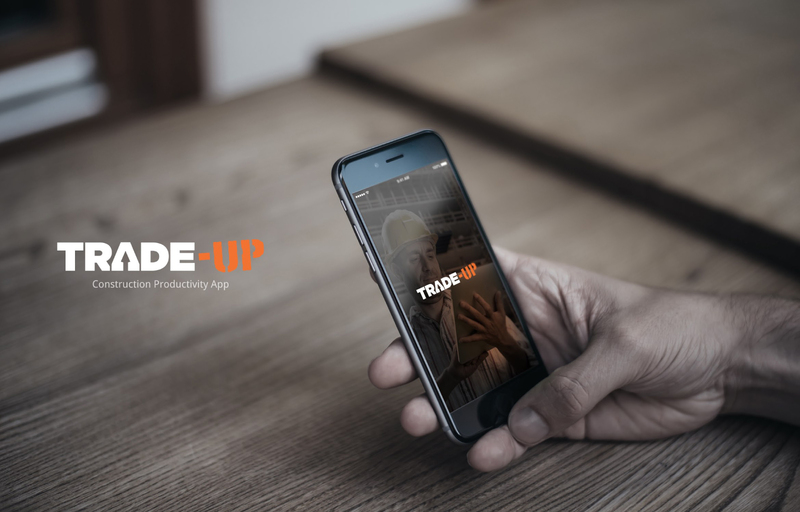 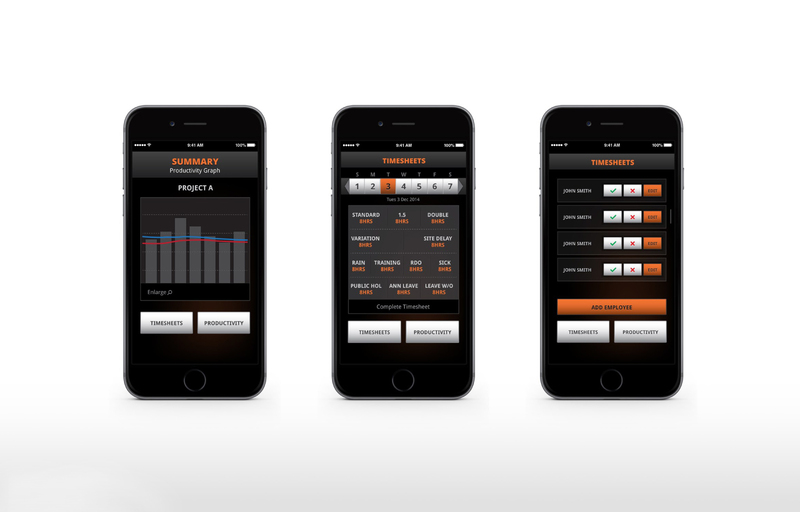 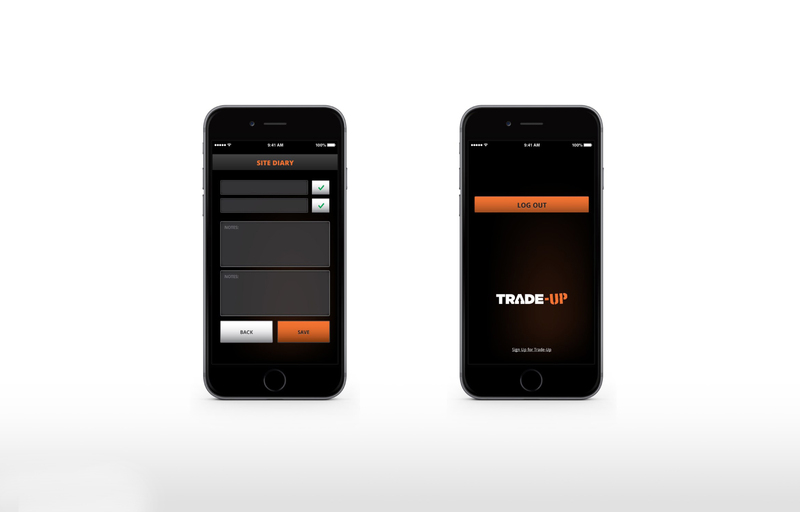 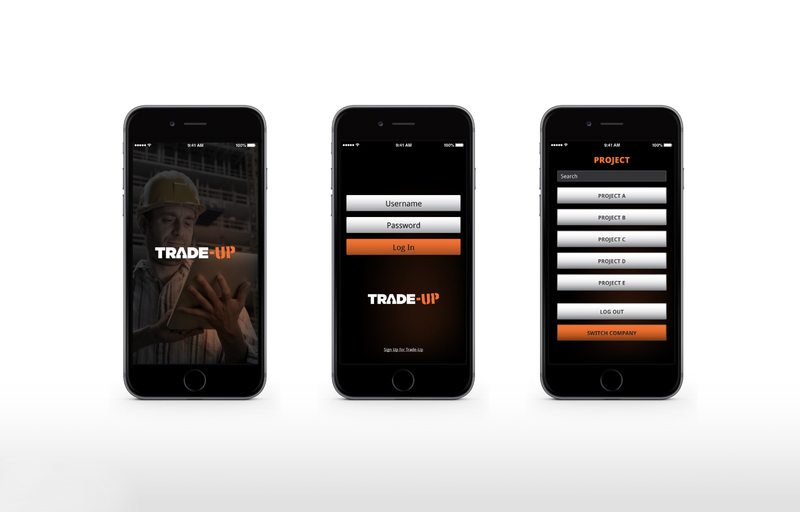 Trade-Up is a cloud based productivity application that’s created specifically for the building industry. 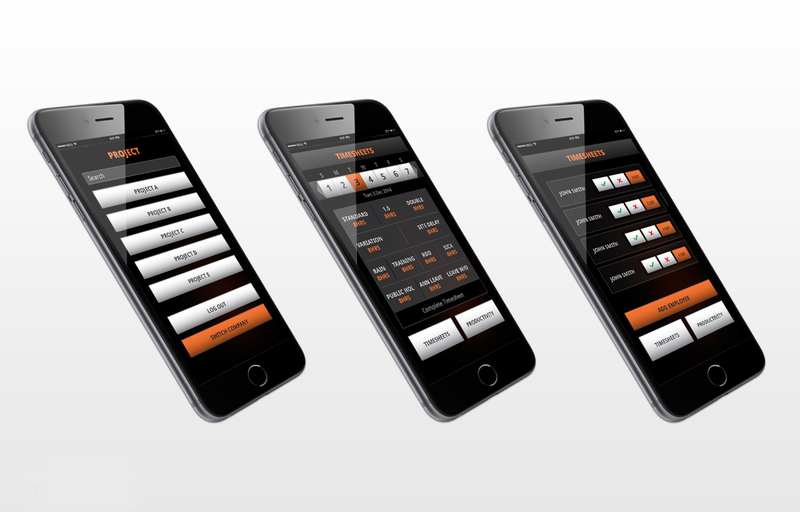 It allows users to project manage, create timesheets, measure output and keep supervisors and workers connected. 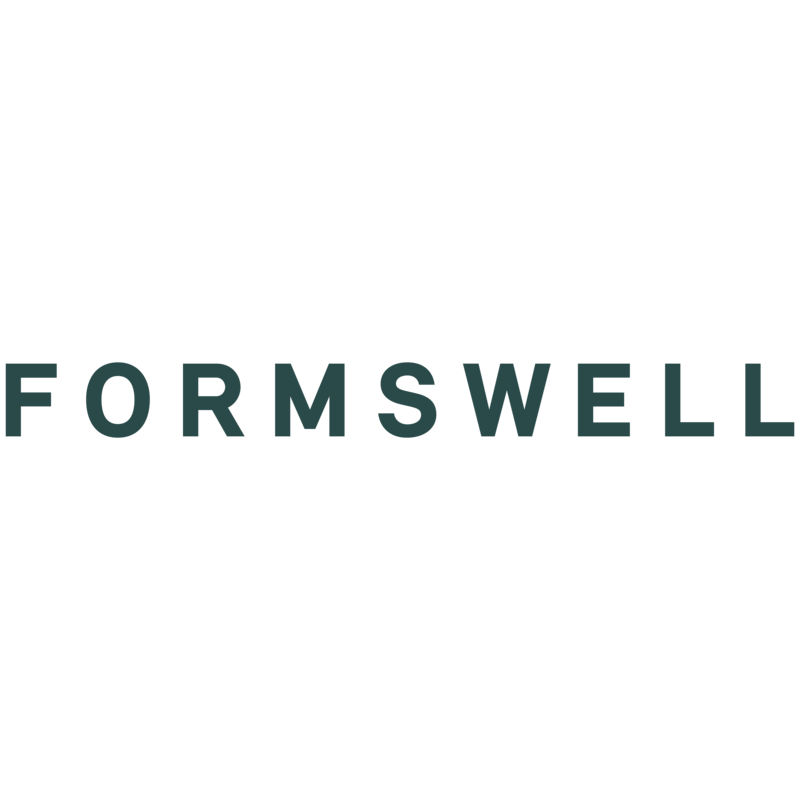 Formswell re-designed the interface and schematics to allow easy navigation with clear and simple graphic elements for quick on the go use.